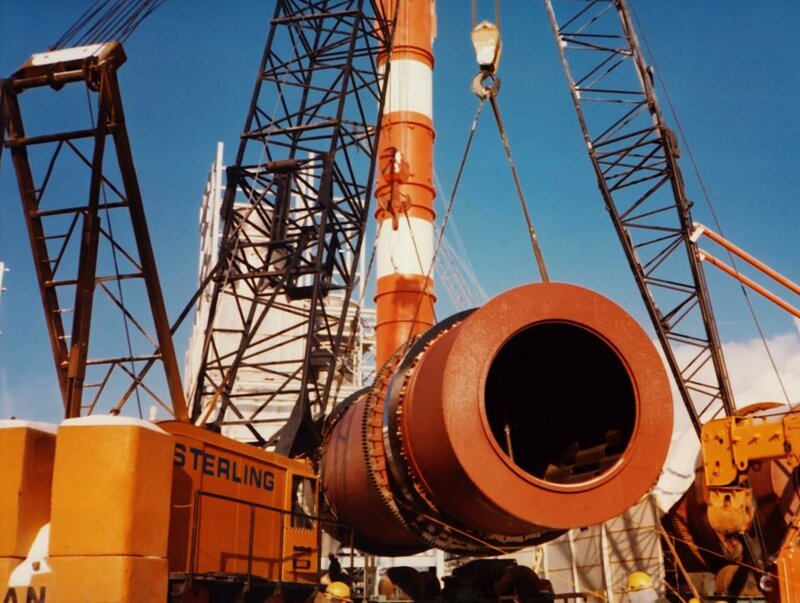 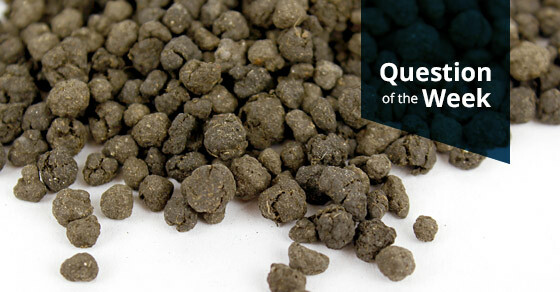 Since 1951, we’ve been providing the best in fertilizer production equipment. 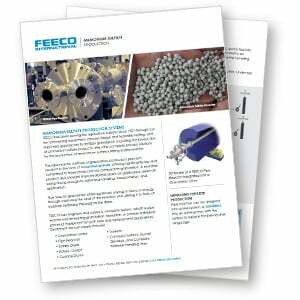 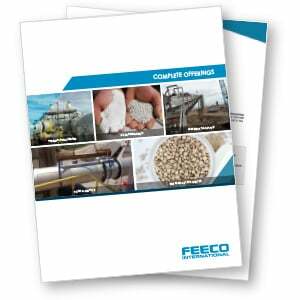 FEECO started its business in 1951 offering fertilizer granulation systems using inorganic raw materials. 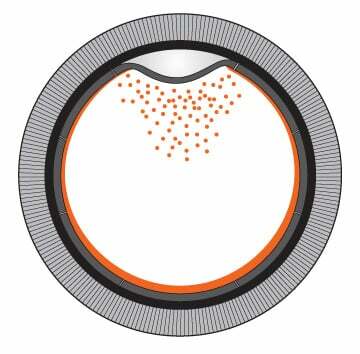 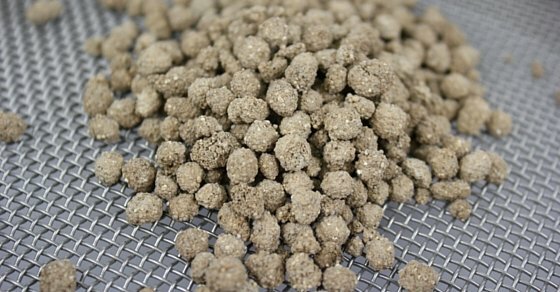 Today, we have refined the process to provide you with a state-of-the-art system for your granulation needs. 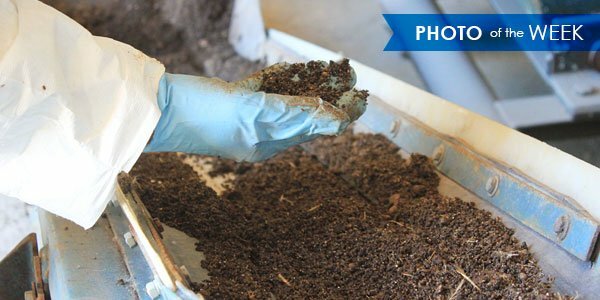 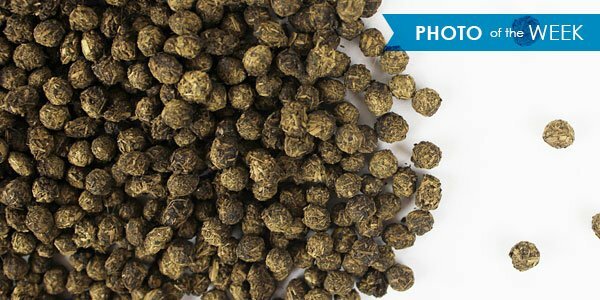 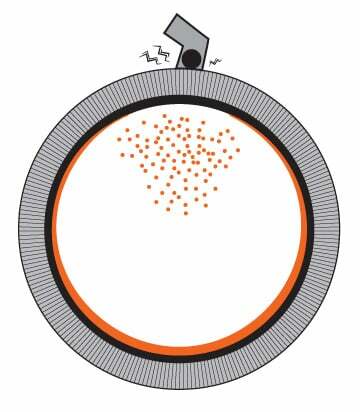 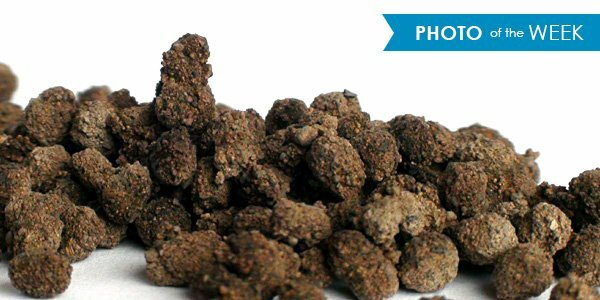 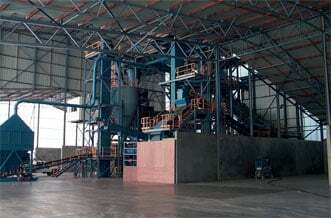 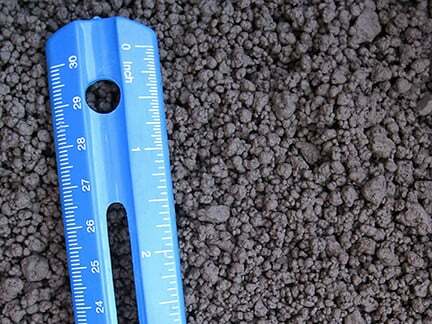 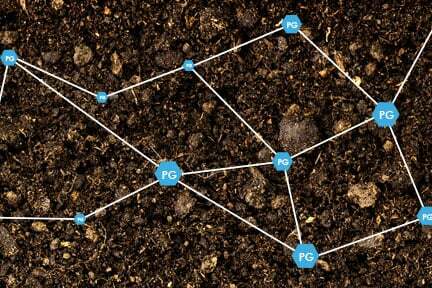 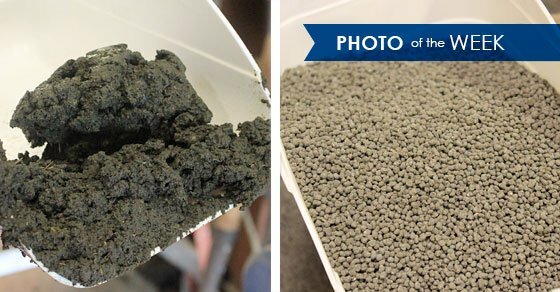 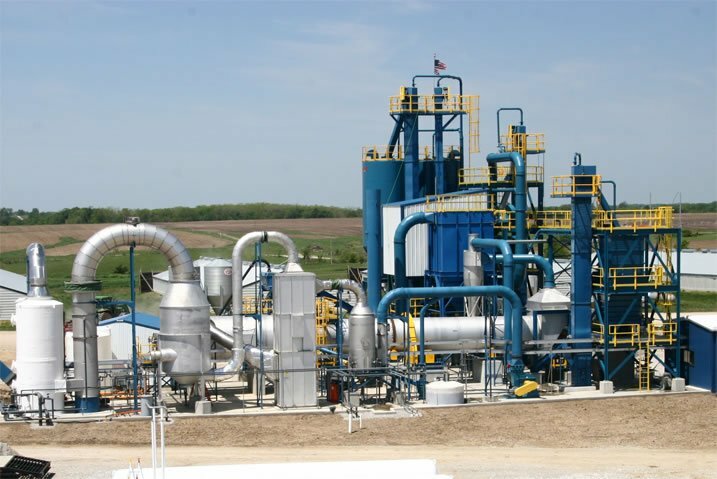 We offer two basic types of fertilizer granulation systems: tumble growth granulation and pressure granulation. 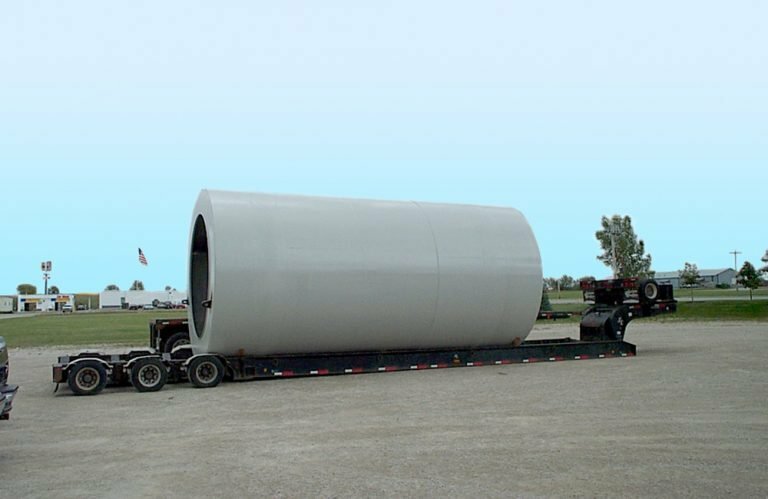 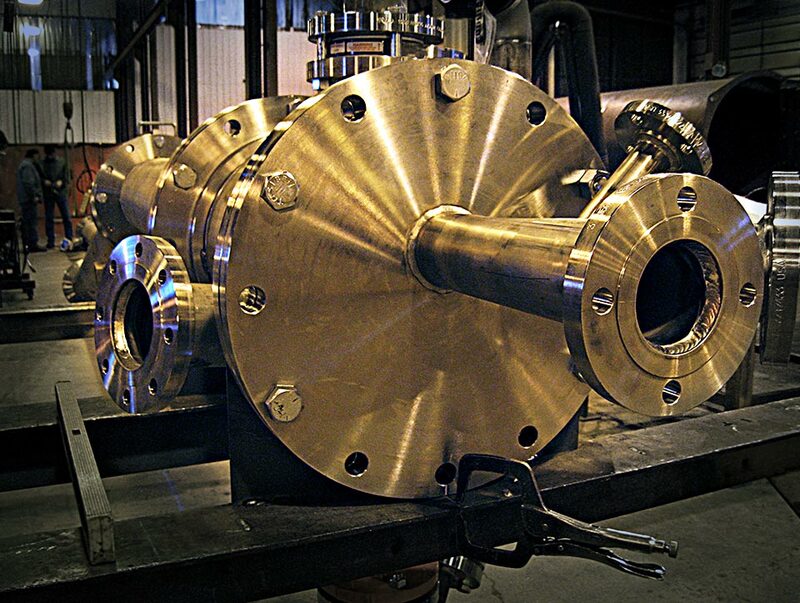 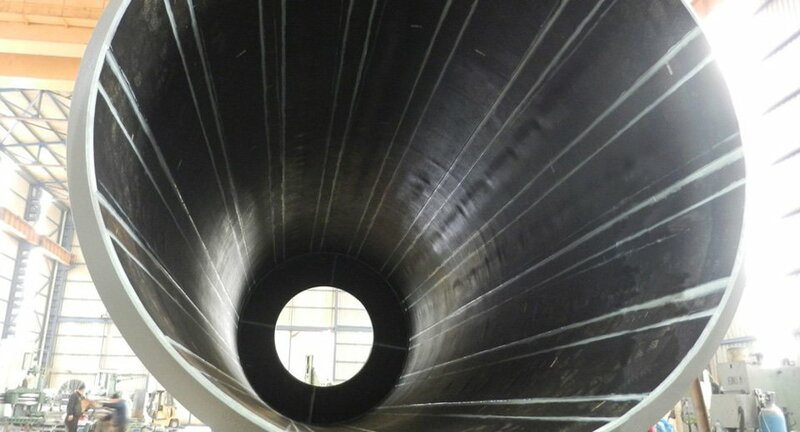 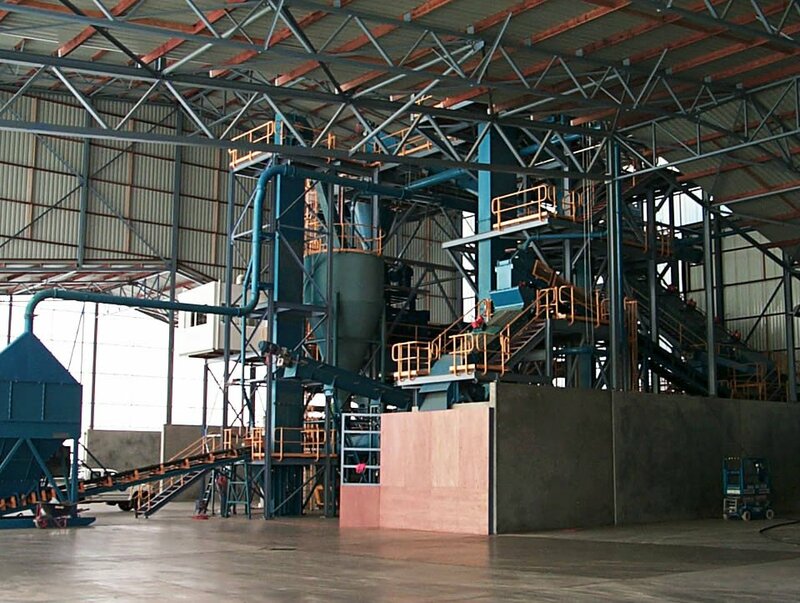 The best process for you depends on your raw materials and product requirements. 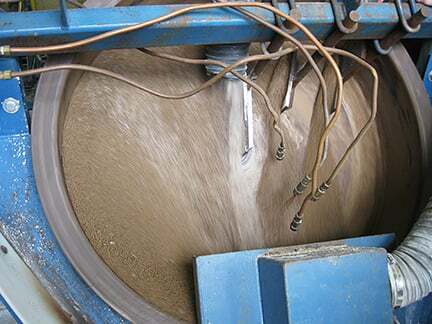 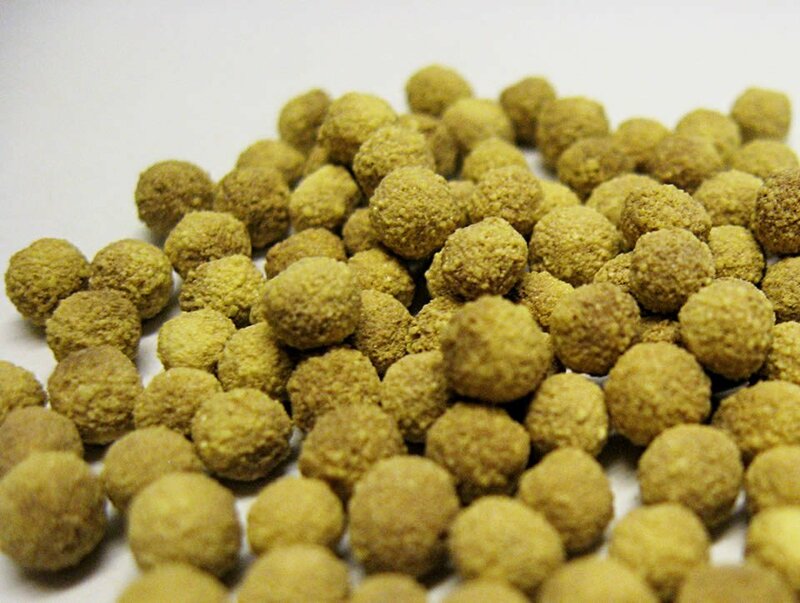 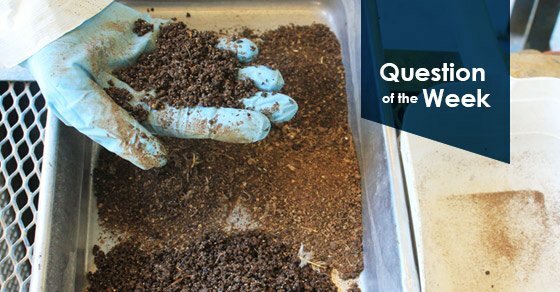 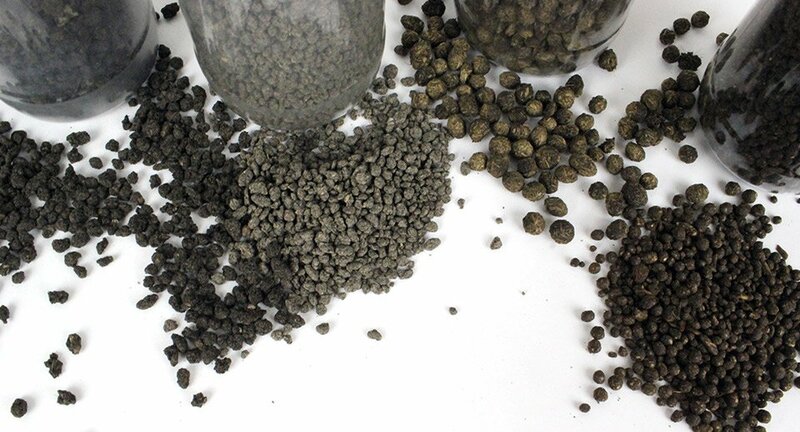 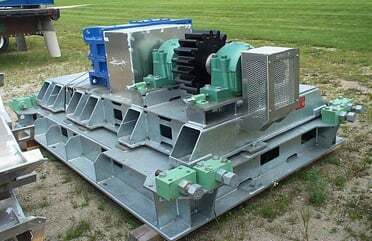 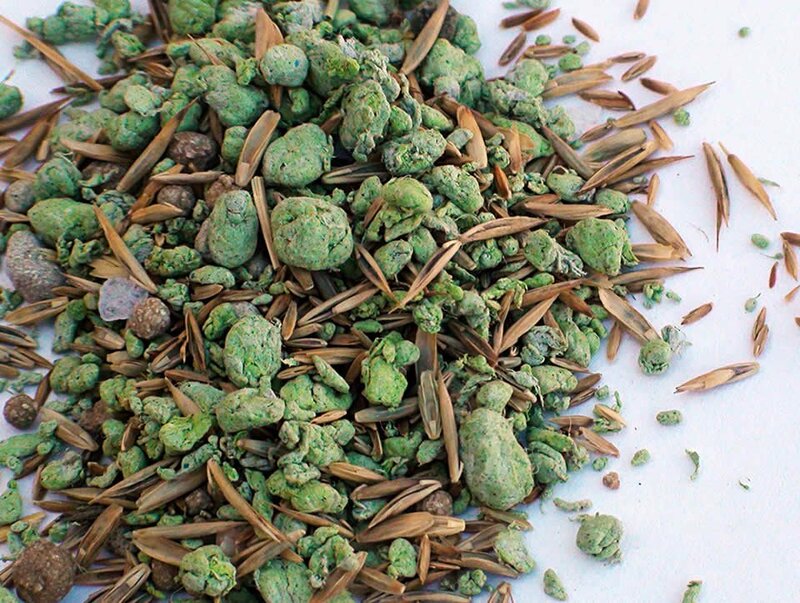 The tumble growth granulation systems are a classical approach to fertilizer granulation using a rotary drum or disc pelletizer to form the granules, followed by a drying, screening, and recycle circuit. 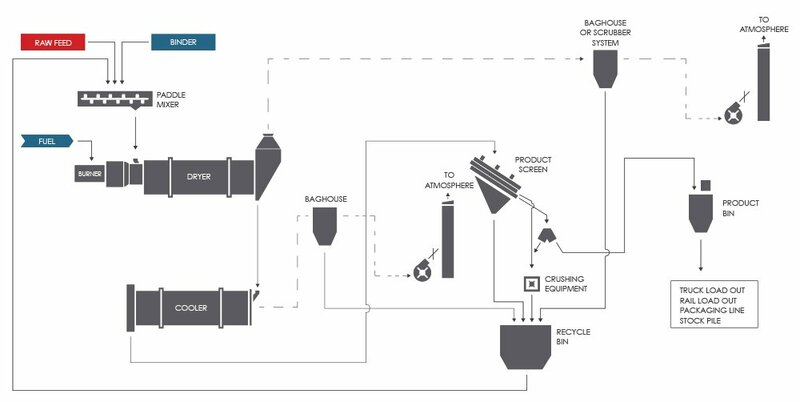 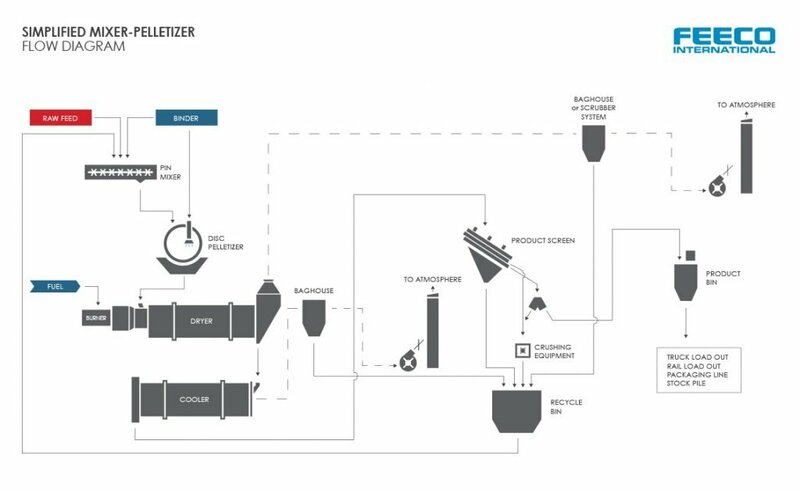 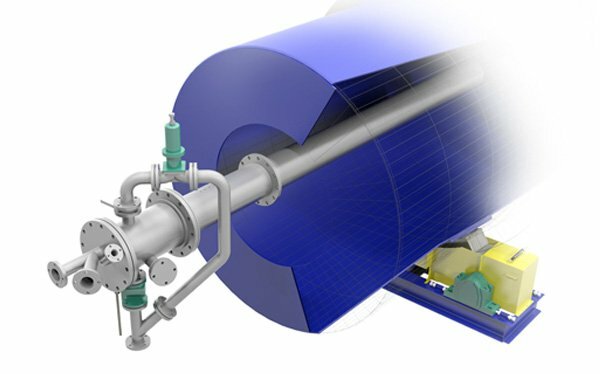 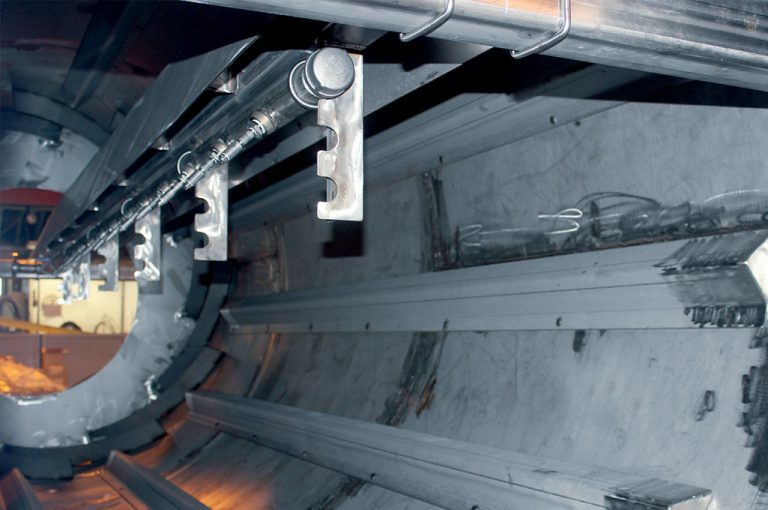 This system is very flexible and allows the use of liquid raw materials (i.e. 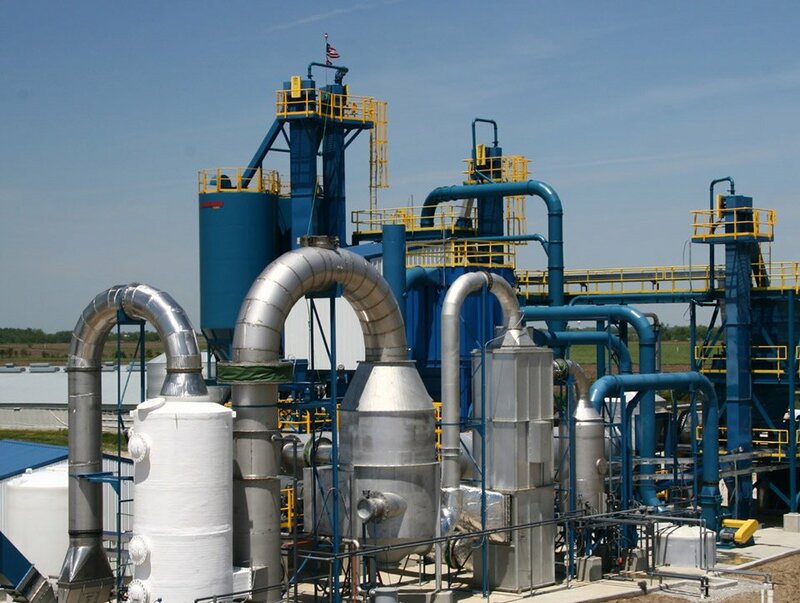 sulfuric acid, phosphoric acid, ammonia, etc.) 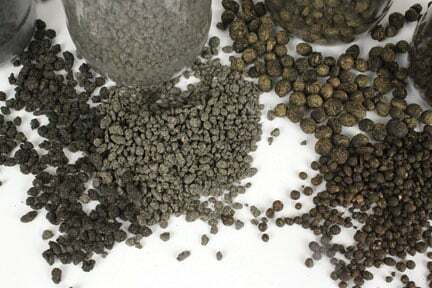 and reactions of materials to form granules. 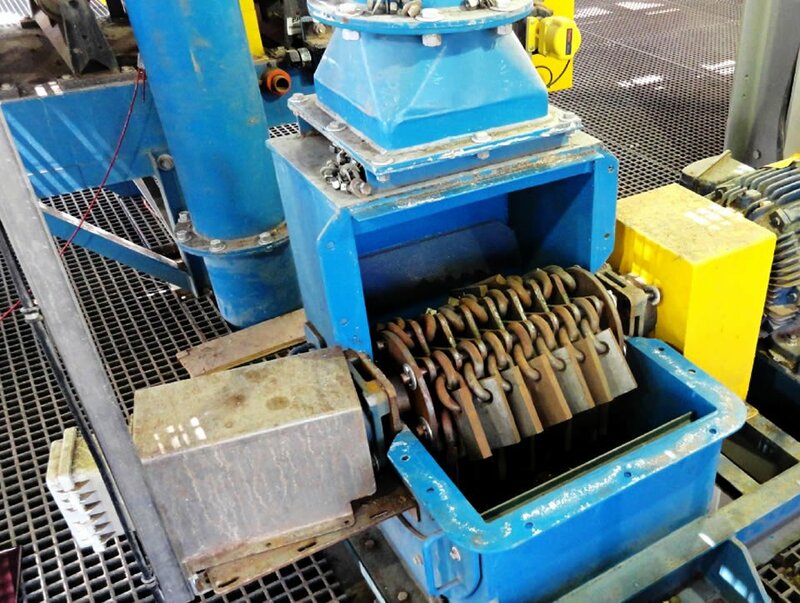 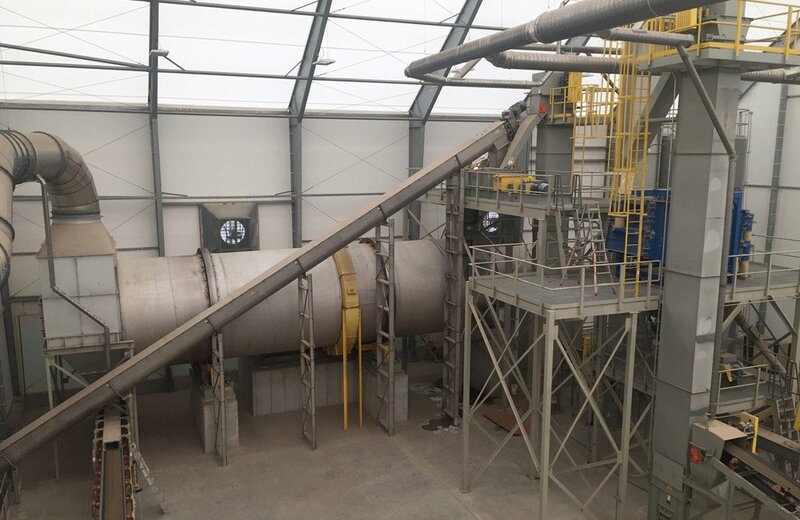 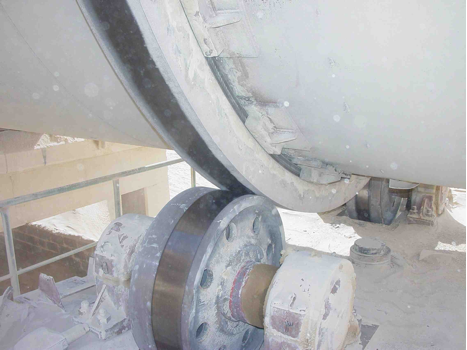 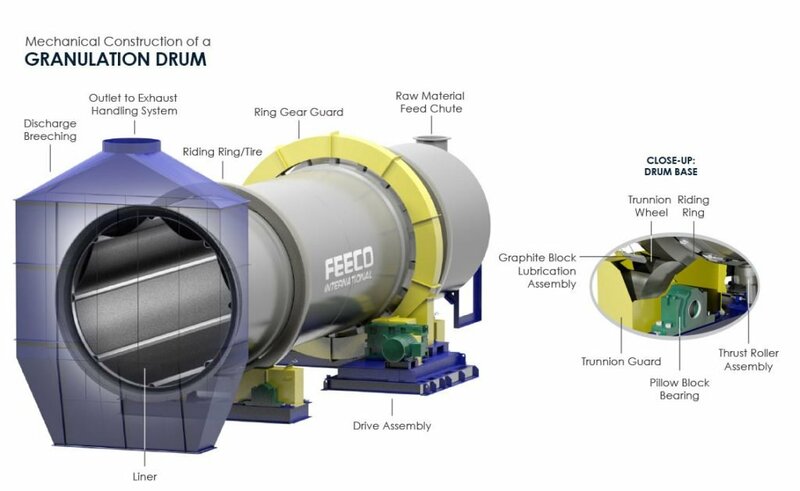 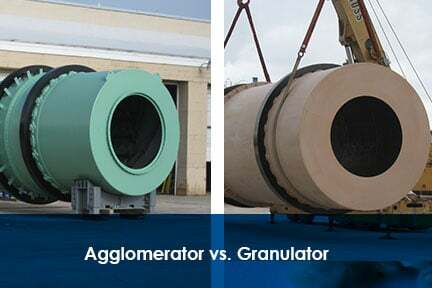 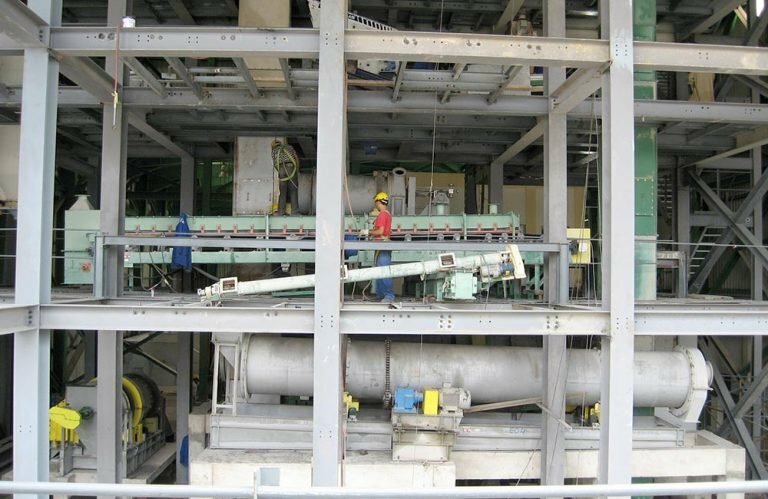 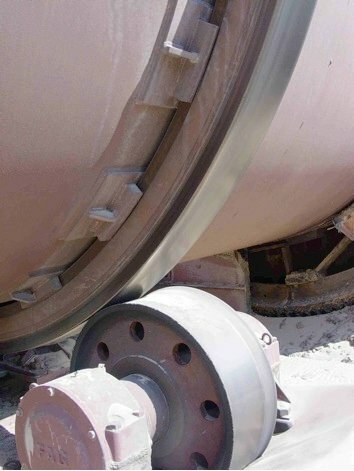 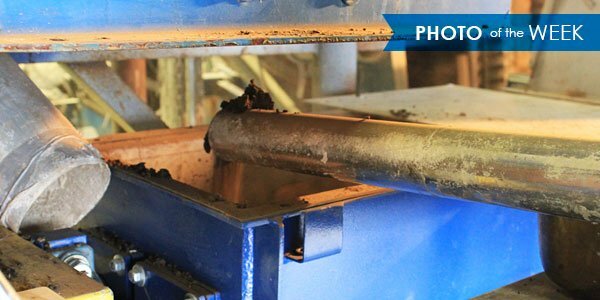 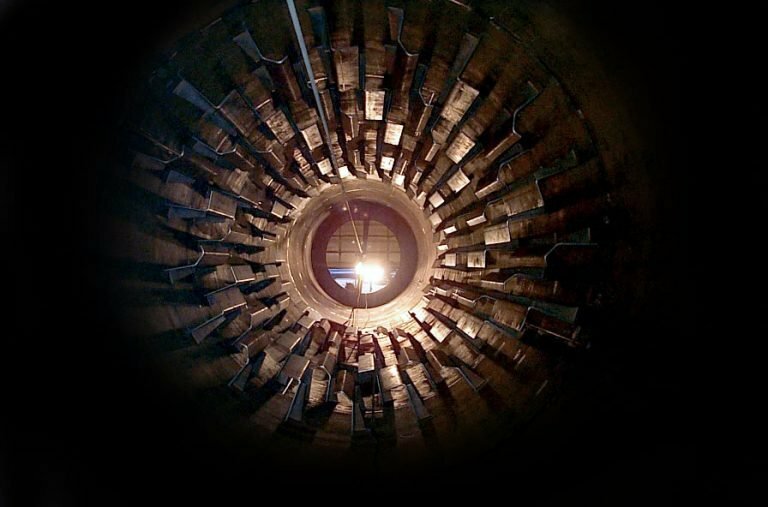 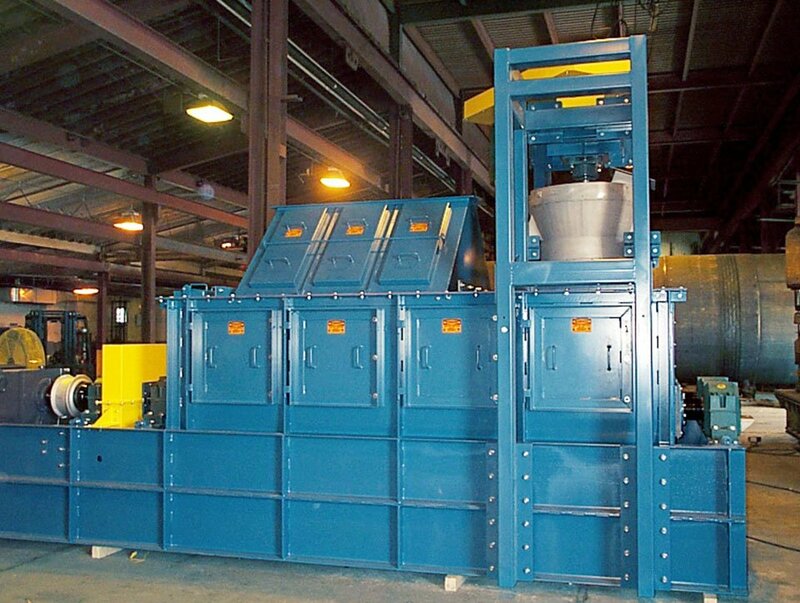 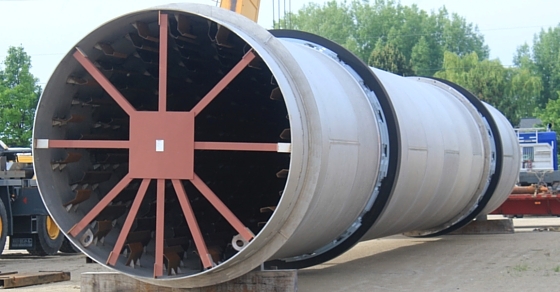 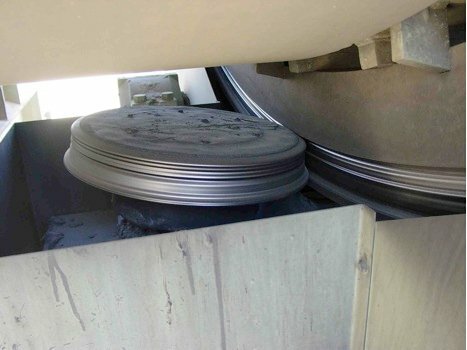 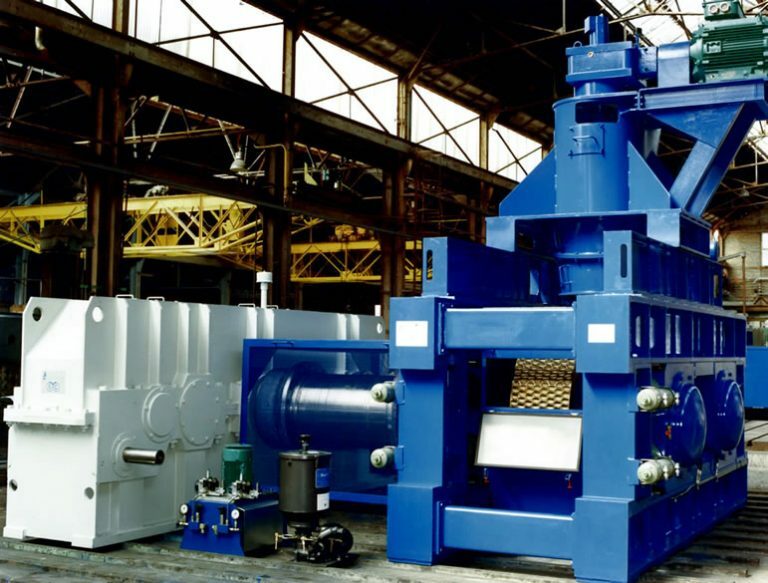 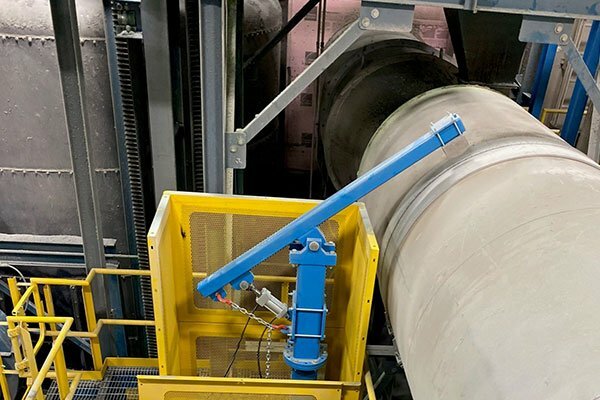 The pressure granulation systems consist of a double roll compactor to make sheets of the material, followed by a crusher and granulator to break the sheet up into granules, screening and recycle. 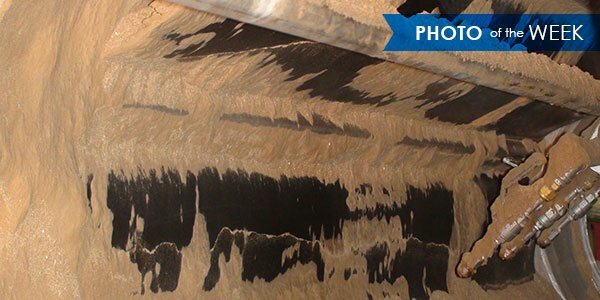 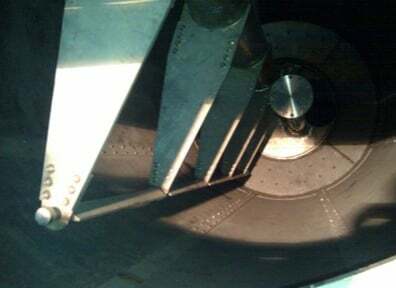 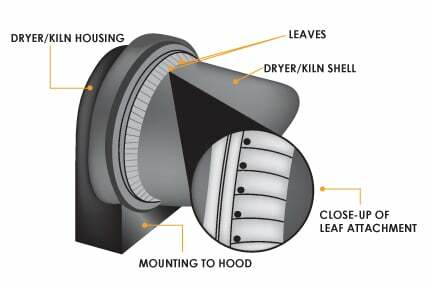 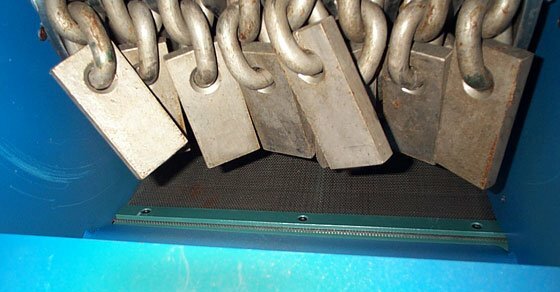 This process does not typically require the addition of liquids or the need to dry. 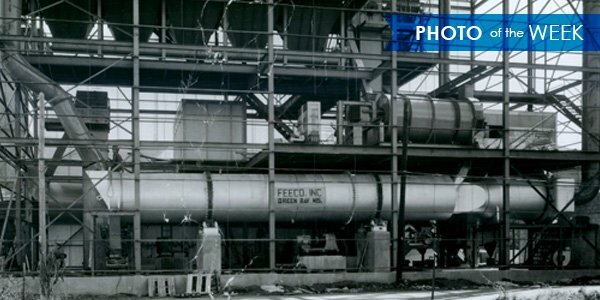 FEECO International installed its first NPK Granulation plant in 1953 for Agway Fertilizer Company at Lyons, New York. 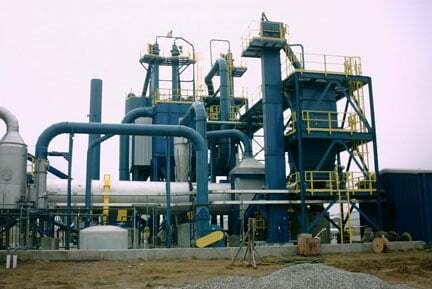 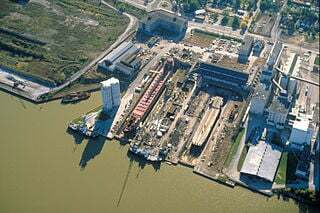 The following year complete battery limit NPK granulation plants were engineered, designed, fabricated and installed world wide. 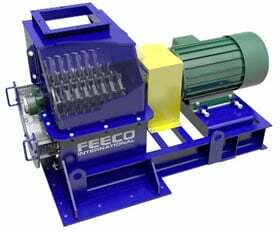 FEECO has been able to stay in the forefront of NPK urea technology by working very closely with both equipment suppliers and customers throughout the world and is indebted to the IFDC for its assistance in urea technology. 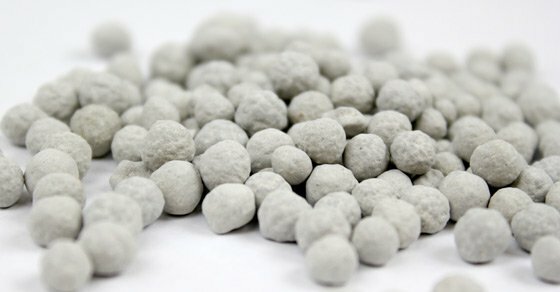 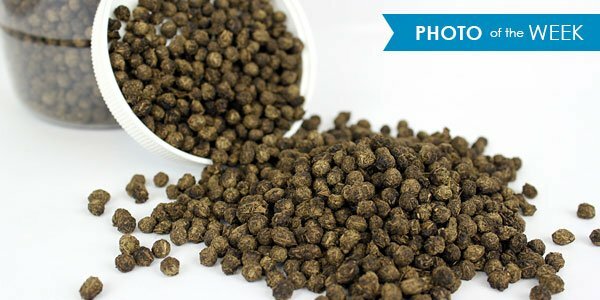 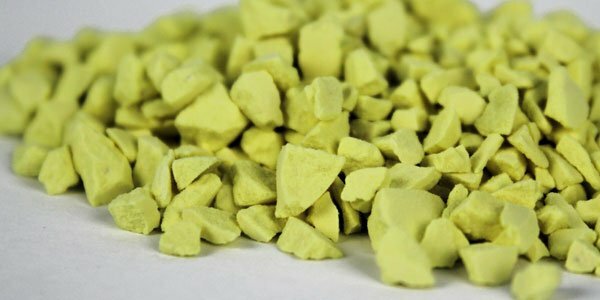 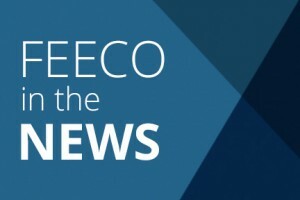 As the fertilizer industry expands and world wide awareness increases about the agricultural and economic benefits of high urea NPK fertilizers, FEECO has made a commitment to build on its long-standing expertise and maintain its leadership in the design, fabrication, and supply of fertilizer based products. 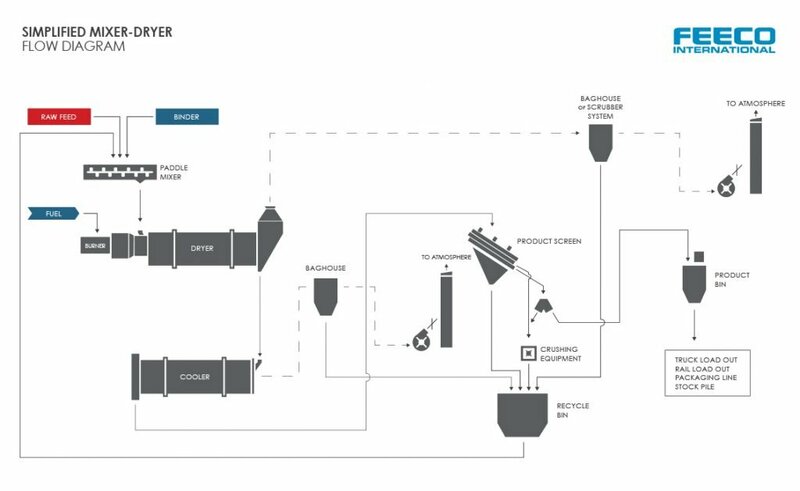 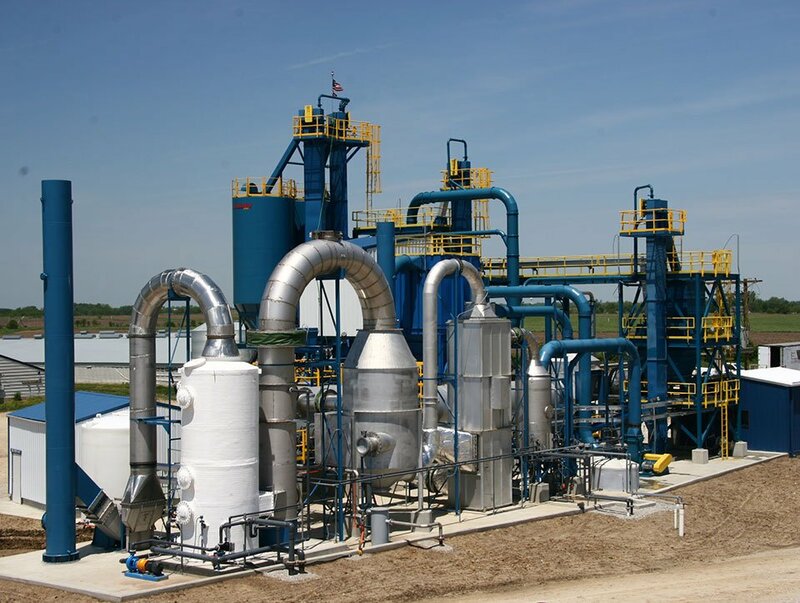 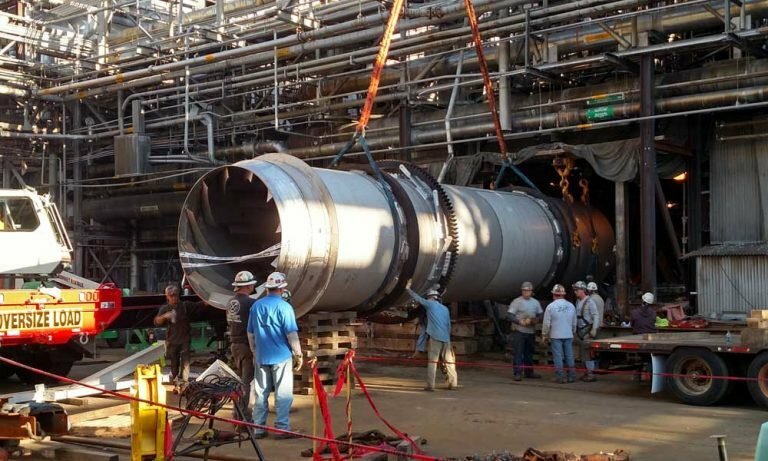 The TVA Pipe Reactor System – An important development in energy and cost reduction in the modern MAP (Mono-Ammonium Phosphate),DAP (Di-Ammonium Phosphate), and ammonium sulfate fertilizer processing plants. 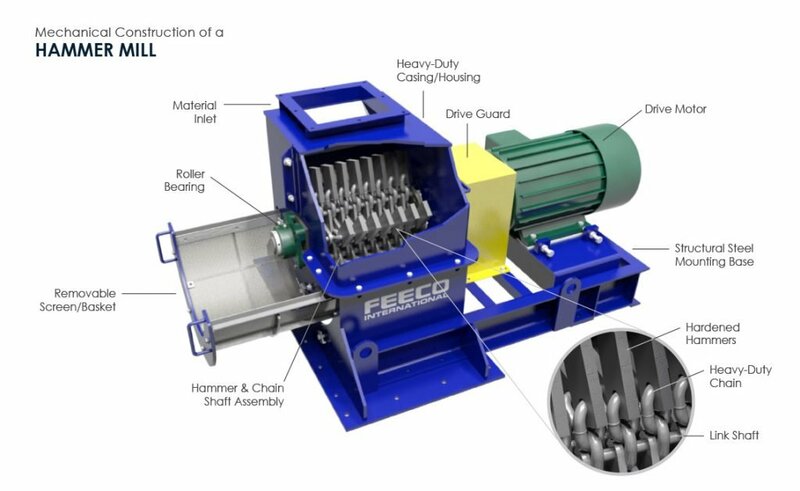 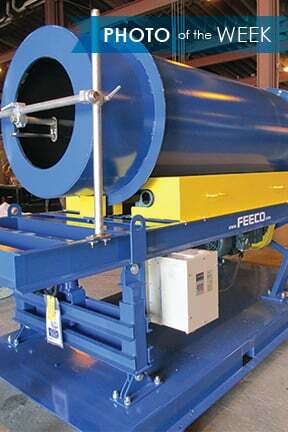 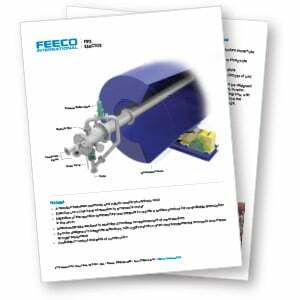 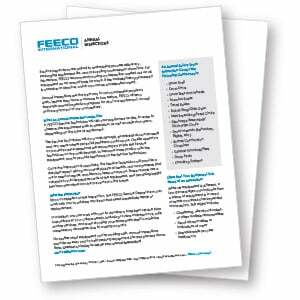 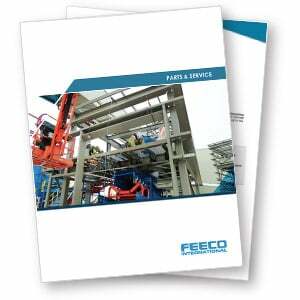 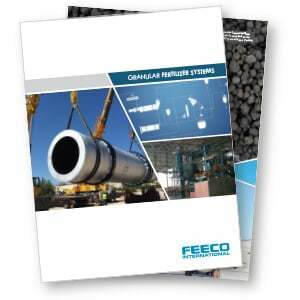 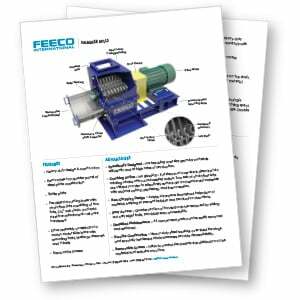 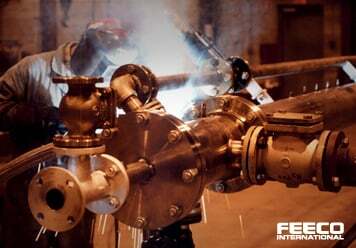 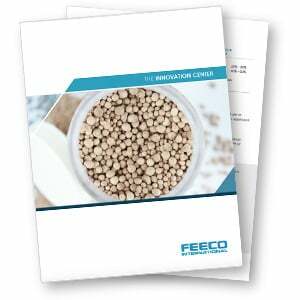 FEECO has been a leader in fertilizer production equipment and systems for over 60 years. 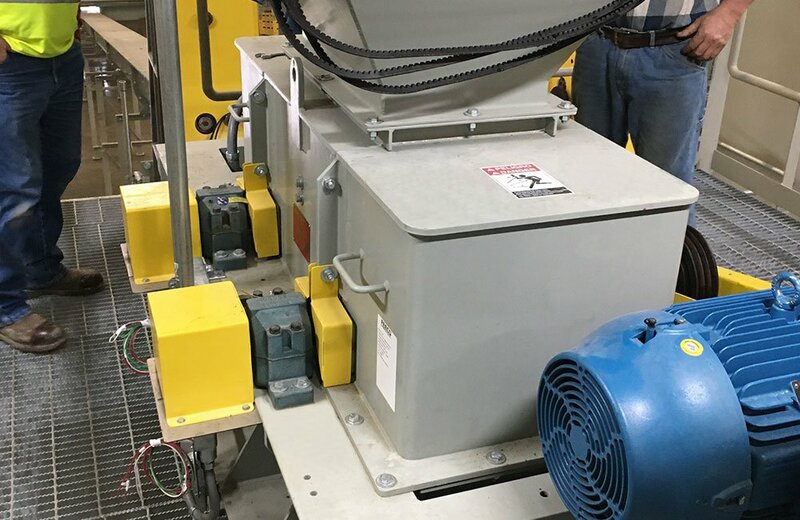 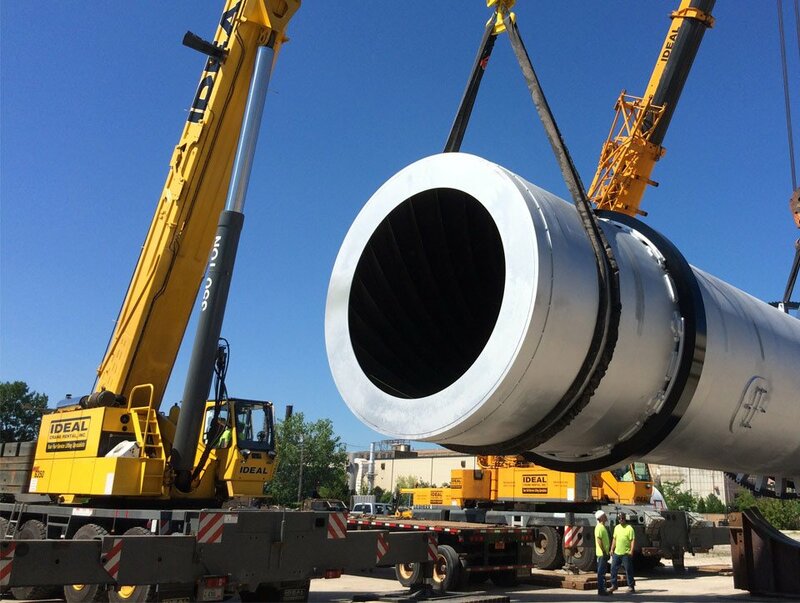 Our experience and material knowledge is second to none, so you can be confident that you’re getting the best solution for the job, whether you’re looking to optimize your current process, replace existing equipment, or develop a new product and process altogether.